Here you can choose between different accommodation options for the duration of your stay in Innsbruck attending Conference and AGM 2018. Attention please: After our AGM, the 2018 UCI Road World Championship will take place in Innsbruck, so it is very important to book your accommodation as early as possible! 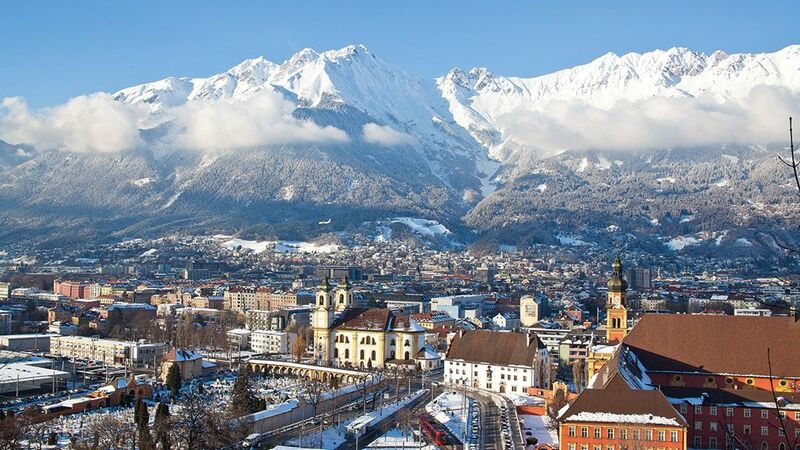 The AGM will be held at the City Hall of Innsbruck. Close to this building you can find the Penz Hotel and the STAGE12. They are the closest hotels to the City Hall. These hotels offer special rates for guests of the city (ASCE). Below, you can find contact information of each of the hotels along with information pertaining to possible room options and cancellation information as well as the numbers of available rooms and conditions for renting and cancelling. The above mentioned rate is valid per room and night, including our rich American Breakfast Buffet, free Wi-Fi-Internet, service and all taxes. Please reserve the rooms directly in the Hotel with the Codeword: "ASCE"
ASCE- code till the 6th of August 2018. Further to this date rooms allocation shall be subject to Hotel’s availability. 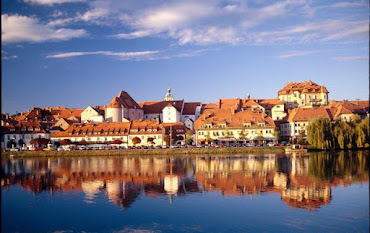 All prices are given in EURO; including current Austrian value added tax, service charge and local taxes except the City Tax and are not commissionable. All adaptations of prices due to changes by law shall be borne by the client. in the subject matter use the Codeword: "ASCE"
Pleas fill out the Credit Card Approval Form! Contact person is Mrs. Franziska Ilmer, B.A. All the forms needed for booking of the hotels are available on this link. 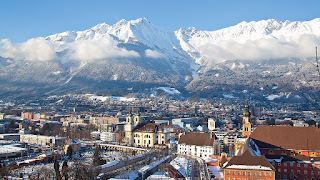 However you can also book other hotels in Innsbruck – if you want to. But please keep the Road World Championship in mind!